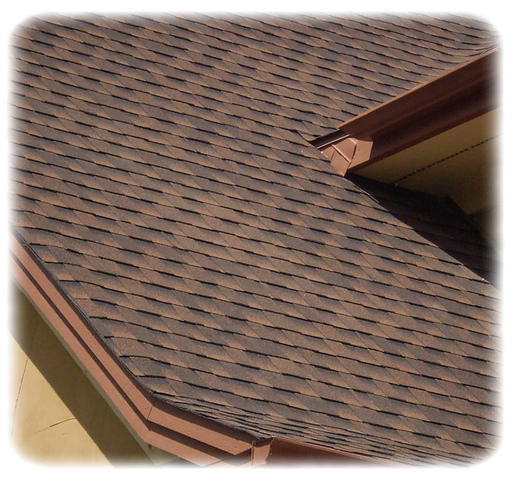 RK Roofing is a local family owned roofing company, providing quality roof installation, replacement and repair services. 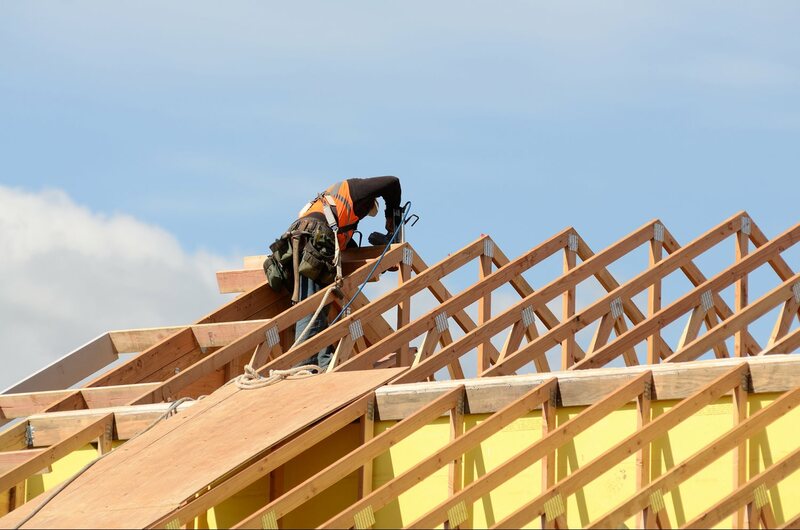 Our roofing contractors serve the following areas. 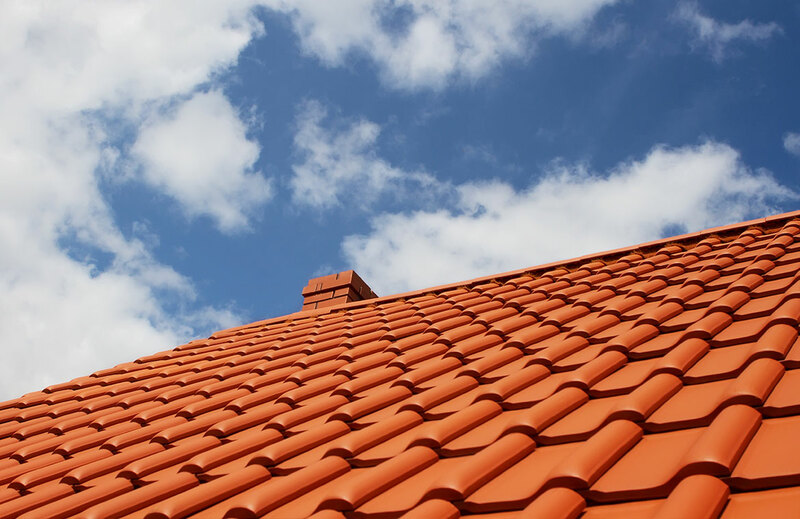 Is your roof in need of repair? 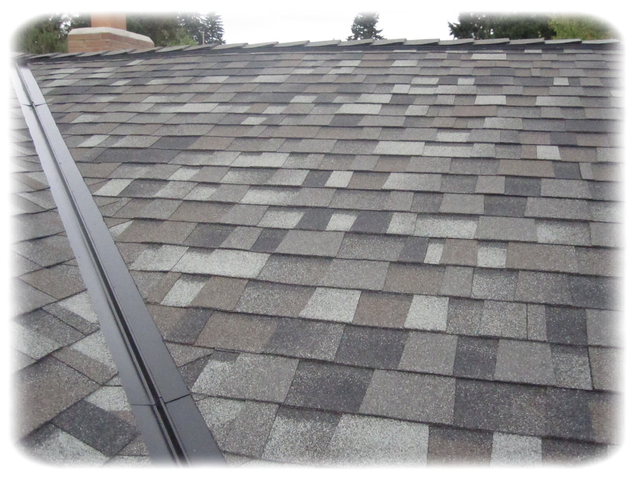 Are you looking to replace your roof? 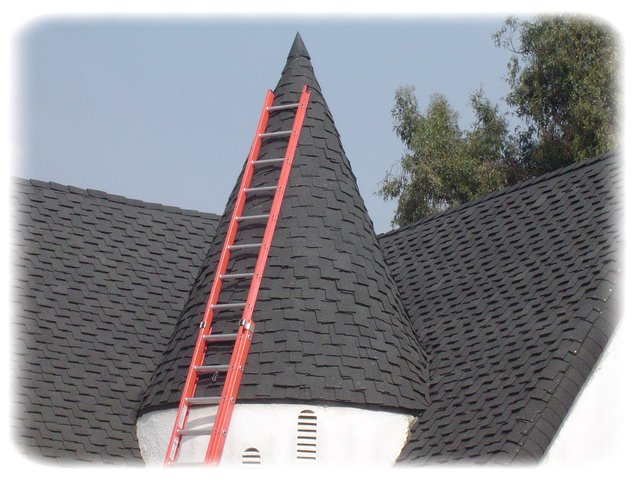 RK Roofing Contractors offer the best products, service and warranties in the industry. 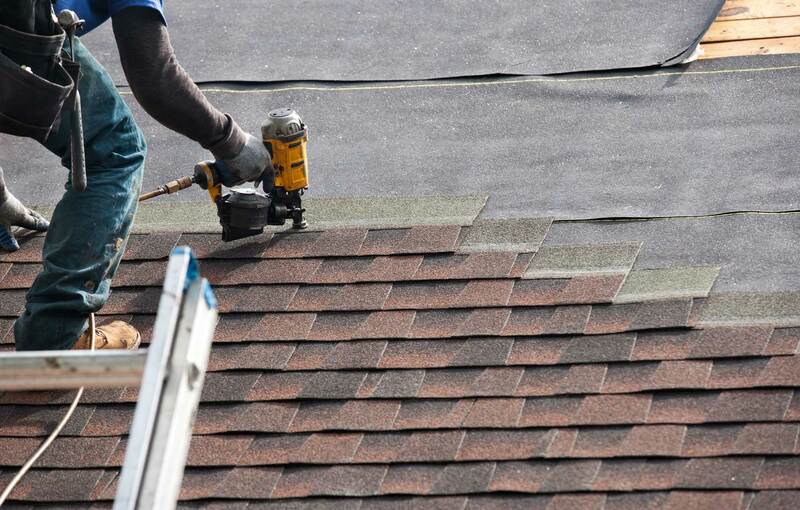 Most roofing product manufacturers recommend twice-yearly roof inspections. In order to expend our service offer to our customers we have partnered with trusted and A+ rated company to provide window services. With a small investment, you can dramatically transform any room in your home with additional daylight and fresh air. In order to expend our service offer to our customers we have partnered with trusted and A+ rated company to provide door services. 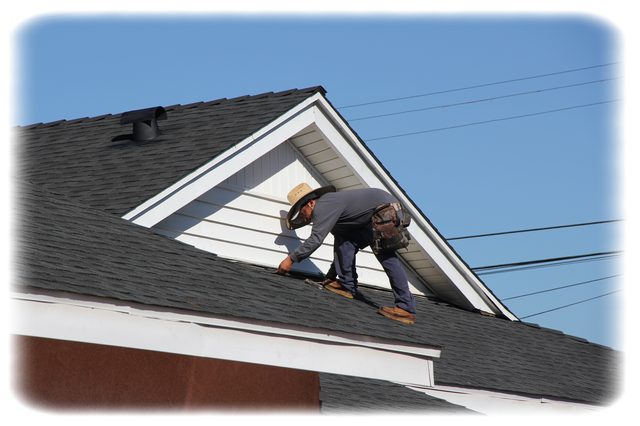 RK Contractors are easy to schedule an appointment with, and they were very fair in pricing. They took the time to understand the repair that needed to be done, not rushing anywhere, answering politely to all my questions. 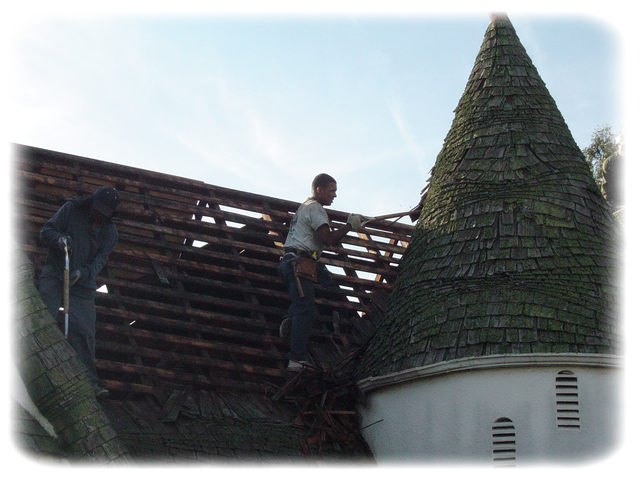 I would definitely recommend RK Roofing Contractors to a friend, and hire him for my next roof repair!